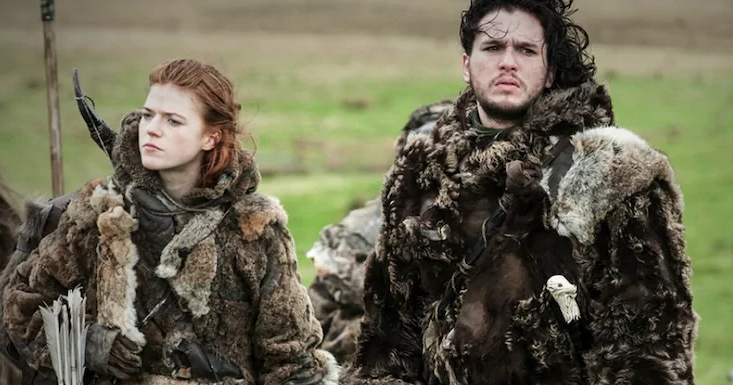 Game of Thrones actors Kit Harington and Rose Leslie’s wedding invites contain a nod to the TV show they’ve both starred in. 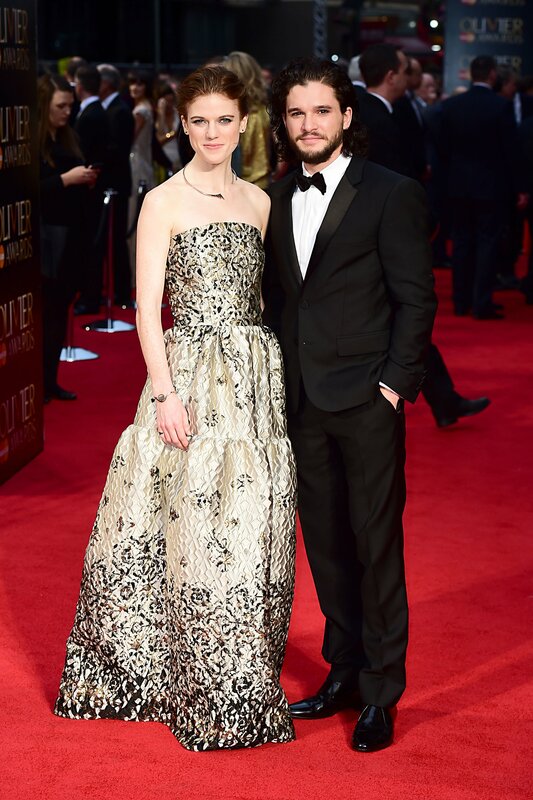 Back in September, we learned Game of Thrones co-stars Kit Harington and Rose Leslie had become engaged. There are reportedly 200 guests invited to see the actors tie the knot at a Scottish castle. According to reports, guests were excited to see the envelopes featured a stamp with a picture of Kit as Jon Snow. The special Game Of Thrones stamps were released by Royal Mail earlier this year featuring key characters. With incredible production value, the hit show was like nothing ever seen before on television and so it is no wonder millions and millions of pounds have been poured into the upcoming final season. The show’s crew have now wrapped filming a monumental battle which took an astonishing 55 consecutive nights to shoot, an astounding feat. 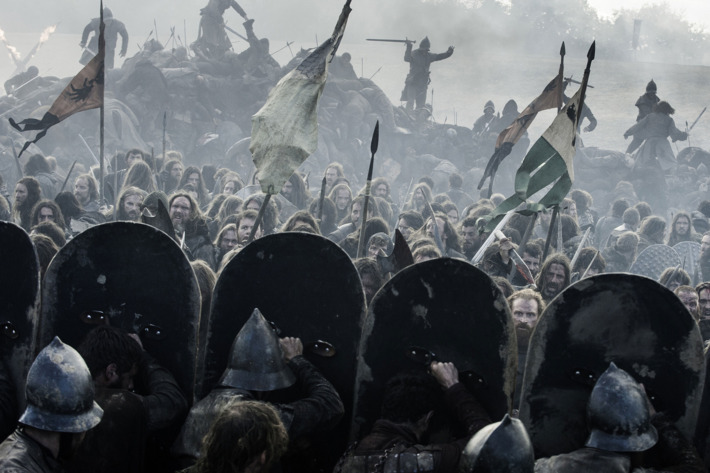 Assistant director Jonathan Quinlan, who has worked on 20 episodes of the popular show so far, shared a photo on Instagram of a ‘thank you’ card sent out to cast and crew following the wrap on the scene which we think is, maybe, the battle of Winterfell. 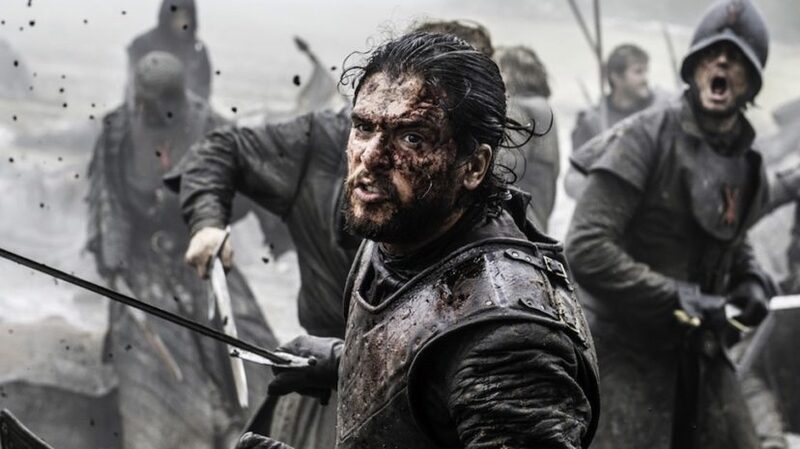 These two and a half months of shooting is more than double the previous record for a Game of Thrones battle shoot – which likely already was a TV record, as well.